If you want to put some distance between you and expensive carrier plans, maybe you’d like to hear about Mobile Virtual Network Operator’s (MNVO), FreedomPop latest offer. The company just introduced a new Annual Plan with a very affordable price tag attached to it. The plan will set you back with just $49 (about $4/month) and includes 1,000 minutes of talk, 1,000 texts and 1GB of data per month on Sprint or AT&T’s network. As for more demanding users, they have the option of choosing one of FreedomPop’s bi-annual plans. The first one costs $78 ($13/month) every six months and offers unlimited calls, texts and 2GB of data, while the second is a bit more expensive at $114 ($19/month) every six months with unlimited calls, texts and 5GB of data. 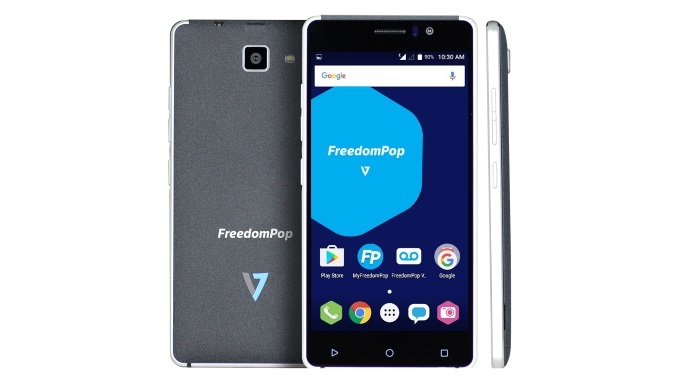 Founded in 2012, FreedomPop also offers a selection of refurbished Android phones which are available with the MNVO’s free mobile service, as well as a 90-day warranty. 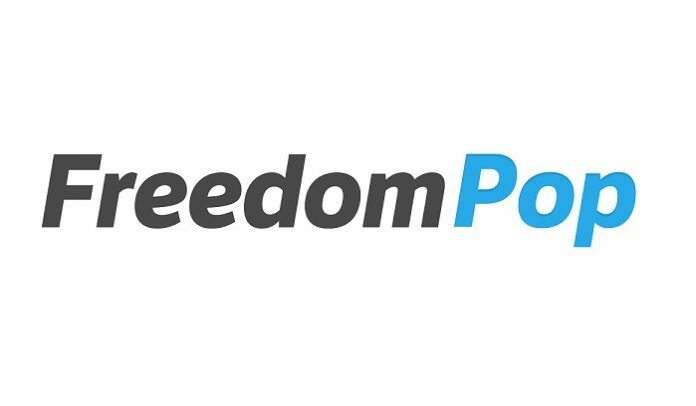 While FreedomPop originally focused on delivering affordable cell service to US customers, it has since expanded to UK and Spain. Back in March, the company introduced its own-branded smartphone the FreedomPop V7 with a 5-inch display, Snapdragon 210 and 1GB of RAM in the UK and Spain. The handset has yet to land in the US.